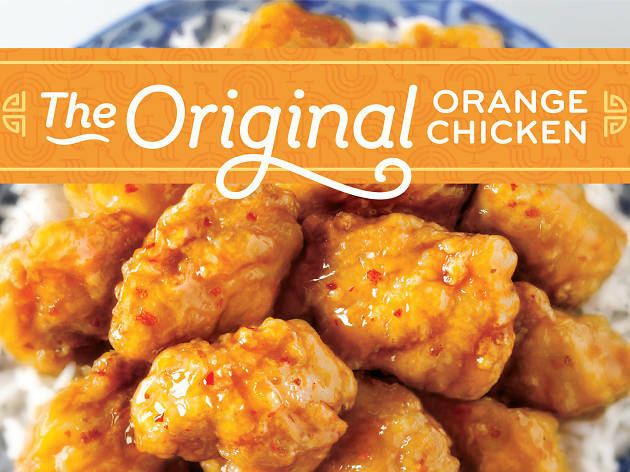 Here's yet another reason to stop by Chinatown Summer Nights: Free Orange Chicken. 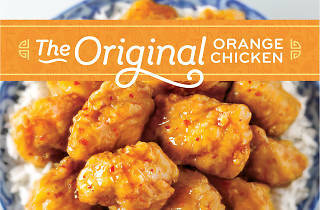 In preparation for Panda Express' upcoming Orange Chicken Love Truck Cross-Country tour, they're starting at LA's popular summer soiree in the West Plaza to hand out free Orange Chicken samples (including chicken and waffles), along with hosting an Orange Chicken Chefs Challenge featuring LA's top culinary talent and judges. There will be swag, there will be KCRW DJs, but mostly there will be free Orange Chicken—and really, what else could you possibly want?